PRSA Boston > Chapter Events > Get Amazing Returns in 5 Easy Steps With PR and Social Media! Get Amazing Returns in 5 Easy Steps With PR and Social Media! More and more, I realize how Social Media and PR can work together to support your overall business. If you do it right, of course! Time is money, and social media is a big beast … I know. So, here are some tips for how you can leverage PR with your social media campaigns to get the most bang for your buck. Start by doing research on Twitter, industry-related websites (and more specifically, their blog post topics), and LinkedIn updates. Connect with these people on Twitter. Create a Twitter list called “Media,” make it private, and add these names to the list. This will help you organize your connections, and allow you to keep tabs on their updates (which can give you plenty of ideas). Connect with this same list on LinkedIn. In your connection request, be sure to mention, “I just read your article/saw your segment, I loved it, and would love to connect with you here on LinkedIn.” Stay personal, authentic, and real. Similarly to your Twitter list, you can tag connections on LinkedIn as “Media” to keep them organized. Now that you’ve built your foundation, it’s time to make sure they know you exist! Schedule a few times per week to dip into that Twitter list you created. Research who has tweeted what and see if there are tweets that are relevant to your expertise and niche. Do the same on LinkedIn. Schedule a few times per week to research your connections. Sort them by the “Media” tag you created, and then go through that list of connections. Do these five steps NOW to set the stage for reaching out to contacts as resources, prospects, or collaborators later on. Make sure your name is recognizable to them as someone who adds value, is an expert, and is generous with sharing their content. This is where you begin to build the relationship — long before you ever contact them directly. It’s always better to make connections before you need to tap into them. That way, when you have an idea, a pitch, or a prospect, you’re approaching them as a warm contact. No more cold emails, cold connections, or cold calls. This means the possibility of a successful outcome skyrockets. Your target contact is much more likely to respond favorably to your request. These media contacts can be of huge value to you, because one nicely placed media shout-out can bring you tons of new business! The best part? These five steps are all free and very easy to implement. It doesn’t take a huge chunk of time either, if you spread them out over a week or two. And when you put in the maintenance of a few minutes a day, a few times a week, you will be seeing the return very quickly. Have questions on how best to get started, keep going, or who to target? Join me in my LinkedIn Group and I’ll be happy to answer ask any questions you may have! Karen will be presenting at PRXNE16 on June 13. Her official title is “Digital Strategist”. 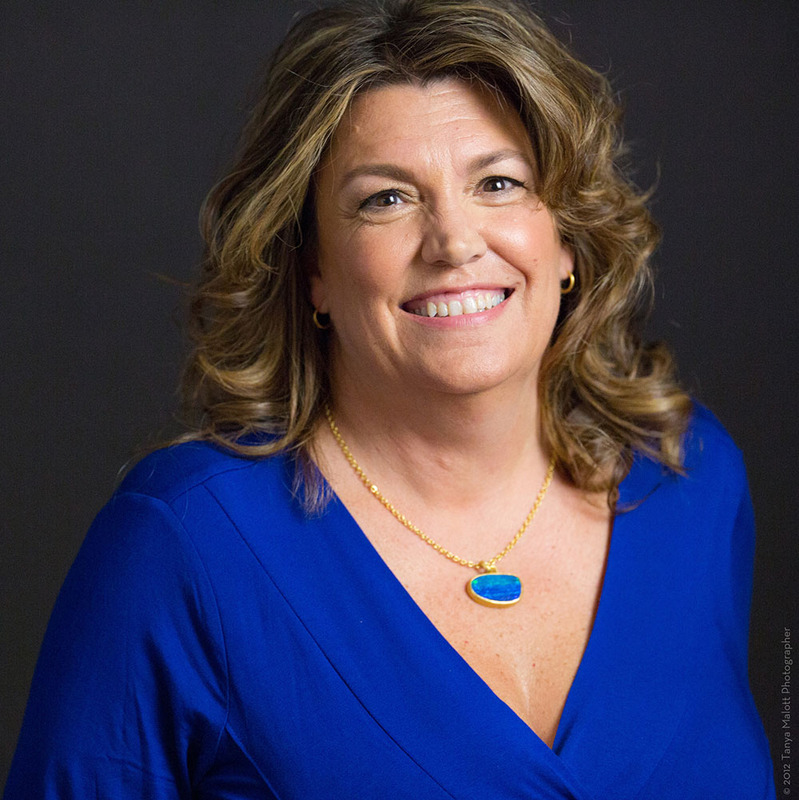 Karen has built her multiple 6-figure business, Uplevel Media, by learning how to blend high-touch relationship based marketing with practical online business savvy, and she brings that success to her clients as well. Her mission is to empower entrepreneurs to create great relationships so that clients and customers flow because of your expertise and influence; allowing her clients to build highly profitable businesses doing what you love, all while making an impact. Who Ignited Cause Communications? Carol Cone, That's Who. And She's @ PRXNE16!